A number of option settings under this section will refer to “hero”. This is the ID/name for the banner tool/function. Click on the headings below for detailed explanations of the settings under each section. 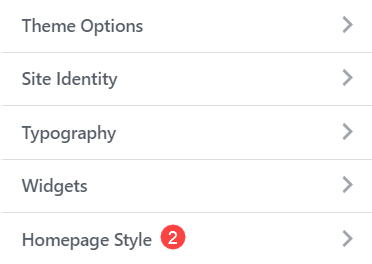 Select this option if you would like to remove the homepage banner. “Hero” is what the banner tool/function is called. Do not change this ID. It will affect how this style/theme functions. Select this option to enlarge the banner to full screen on devices. These values determine the space between the top and bottom of the banner from the heading text/content within it. They will also affect the height of the banner. The values are calculated as percentages. 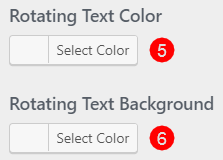 Select a text transition animation from the drop-down menu for the banner heading. The speed at which the image will fade in. The amount of time between banner images. You can add multiple images to the banner area. They will appear in rotation. 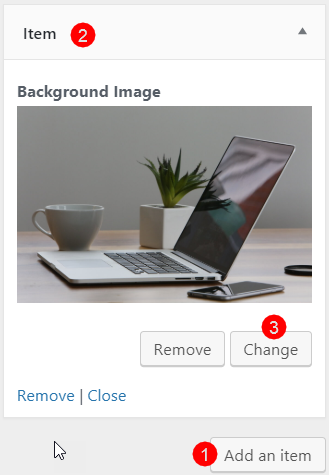 Enable parallax effect – Select this option to disable banner image rotation. The image will stay fixed on the first image item. You can replace the banner background with a video. Only one video can be selected. The video will loop continuously. This will disable images from the top section from appearing. Select a colour to overlay your banner background images or video. You can also adjust the opacity of the overlay. 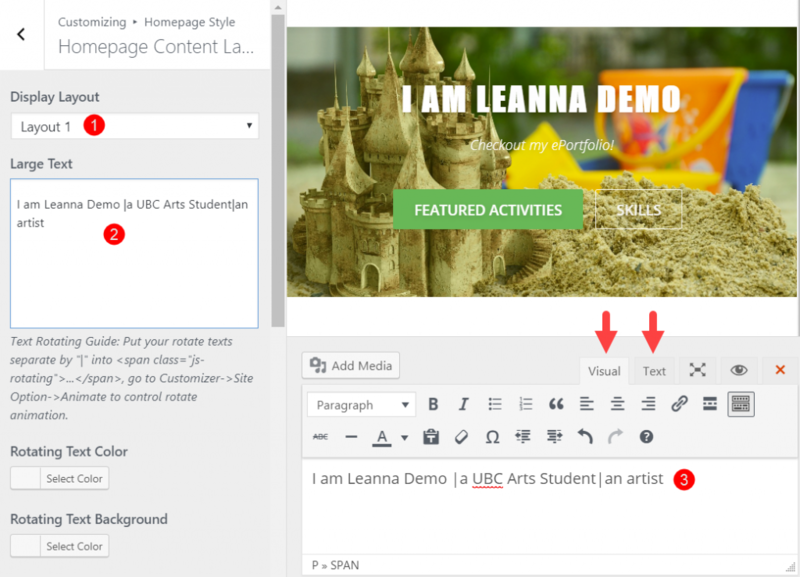 Layout 2 – Text content is left aligned with the option to insert an image displayed in the right. Content is static. 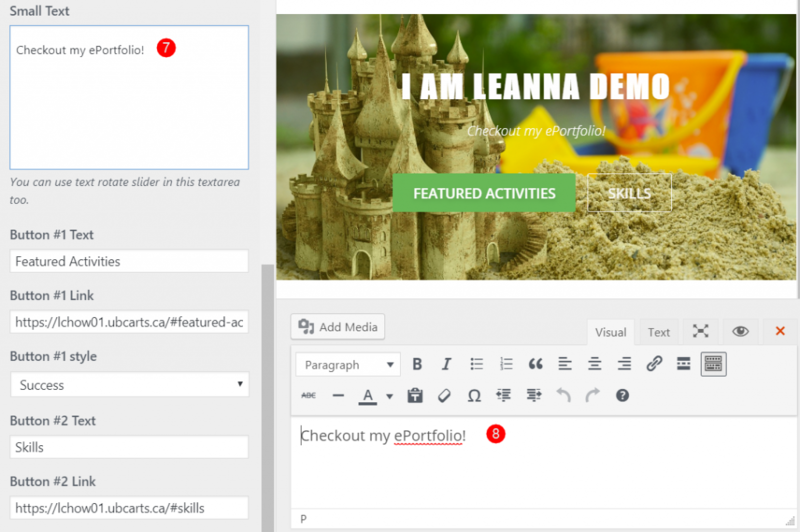 Modify the text in the text editor field that appears in the main content area. This is the banner heading. 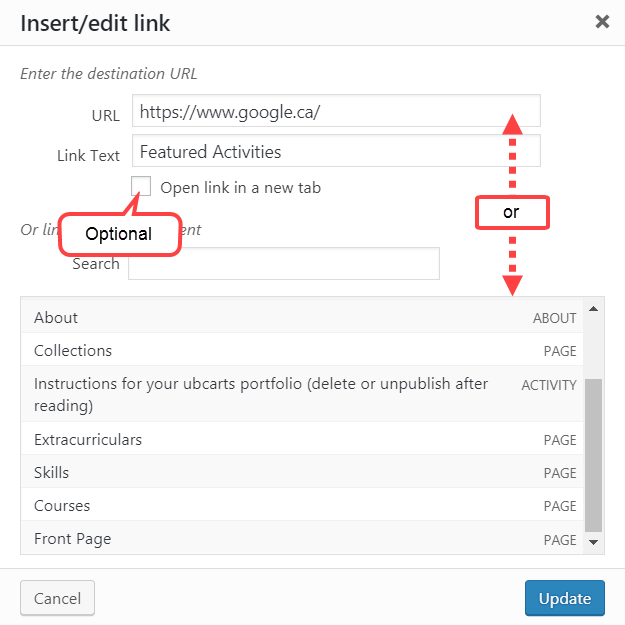 Modify the text in the text editor field that appears in the main content area. This is the text that appears underneath the banner heading. 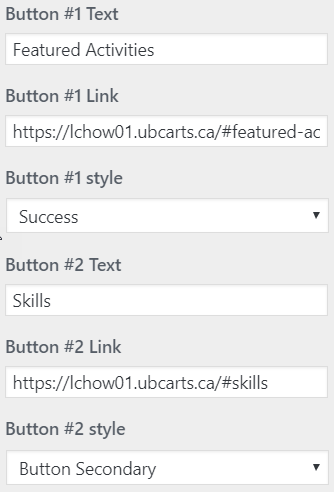 Button Text – Text that appears on the button.